While many visitors travel to Russia each year, the vast majority of these tourists remain in Moscow, St. Petersburg, and other cities. Far fewer set out to explore Siberia: an intriguing region that conjures many stories and ideas in the imagination. 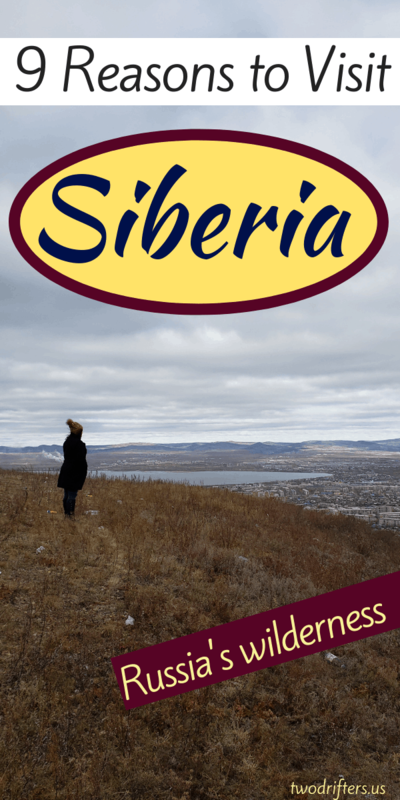 Have you ever thought about visiting Siberia? We hadn’t either, until we were invited to visit last fall by Follow Up Siberia. Like many others, we had envisioned Siberia to be something of a barren wasteland; miles stretching in every direction with little signs of civilization. It was a place we’d only heard about in books and films, but we weren’t sure what to expect. We 100% wanted to visit! Turns out, we were pretty wrong about our suppositions of a desolate place far from everything. 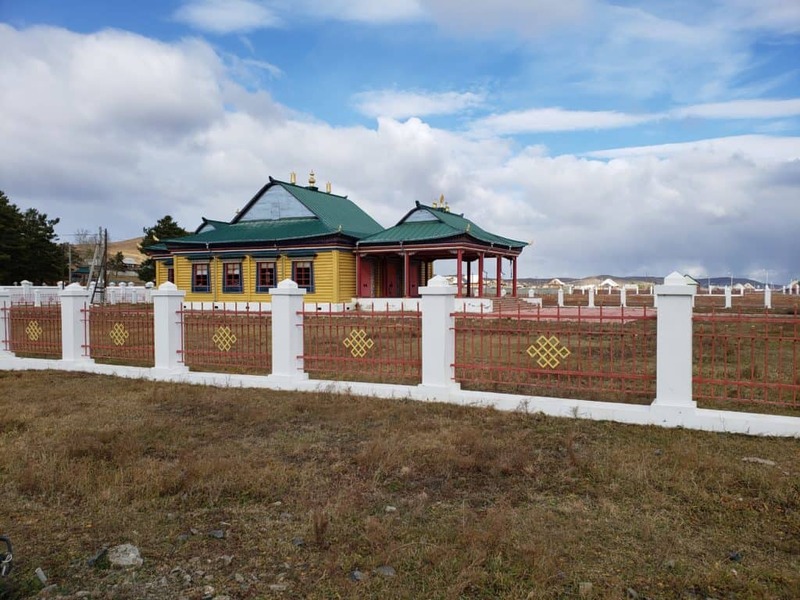 While it is a massive region with plenty of open space, there are cities, monasteries, and more. Siberia is filled with fascinating history and culture….not to mention quite a few people! We had a great time exploring Siberia. As with any trip of this kind, we learned a great deal, made new friends, and saw some truly incredible places. Are you considering adventuring to the far east and stopping by Siberia? Here are 9 reasons to consider doing so. Siberia really has an amazing and varied culture. One thing that I found fascinating was the Asian influence. Of course, it makes complete sense, given Siberia’s location, but it came as a surprise to me just how much of an Asian cultural influence was to be found there. I found that amazing. 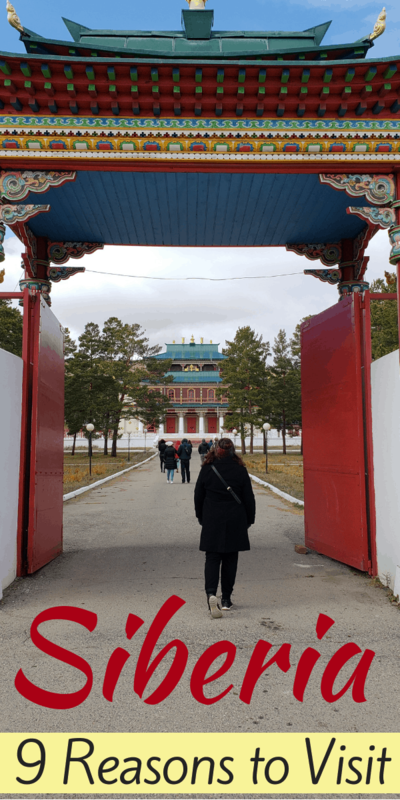 Siberia is the gateway to Mongolia and this article describes well the ethnicities and cultures present in the region. 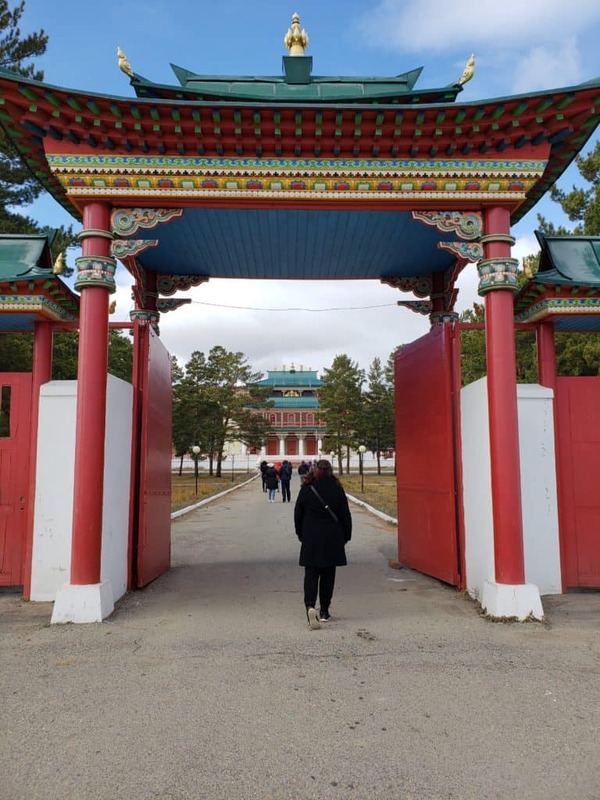 During our time in Siberia, we learned about the Buryat people, who are of Mongolian descent and are the largest ethnic minority group in Siberia. 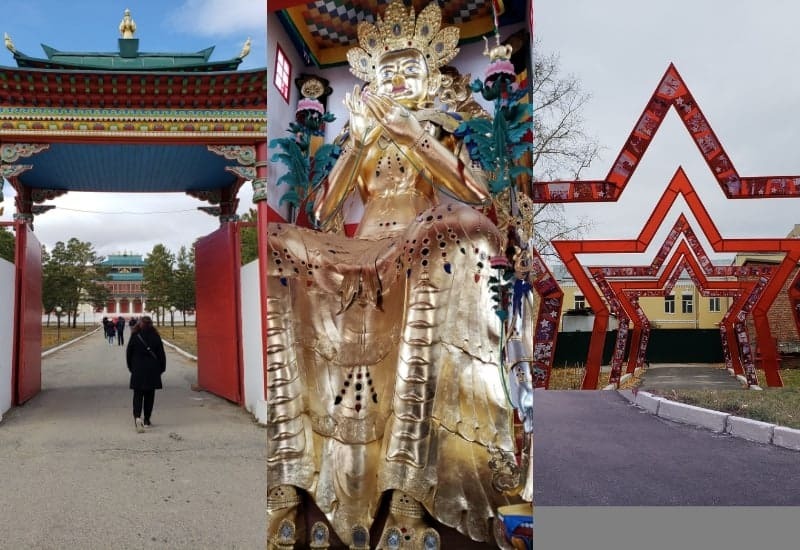 We visited a Buddhist temple, the Ivolginsky Datsan, which is considered the center of Buddhism in Russia. This was a magnificent and peaceful place that feels surprising to find in the Siberian countryside. 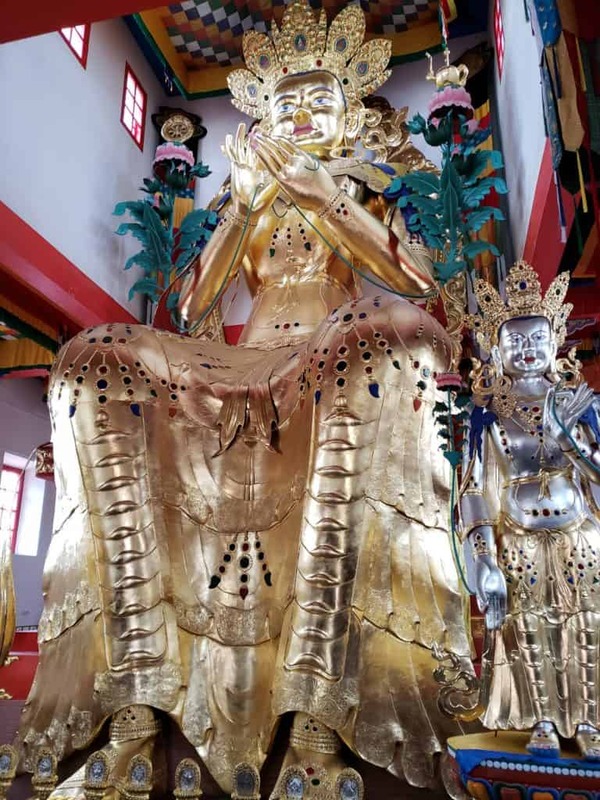 The gigantic golden Buddha inside the temple grounds is especially awe-inspiring. In Siberia, you can also experience a wide range of cuisines. There are, of course, the more “traditional” Russian dishes that you might expect, but due to its Asian influences, there’s also a great deal of food on the opposite end of the spectrum. We enjoyed plentiful seafood, meats, and even got to try our hand at making Buryat dumplings called buuz. These are incredibly delicious—especially when you see the care and talent that goes into making them! Chita, the main city we visited in Siberia, has an interesting old nickname: The City of Exiles. 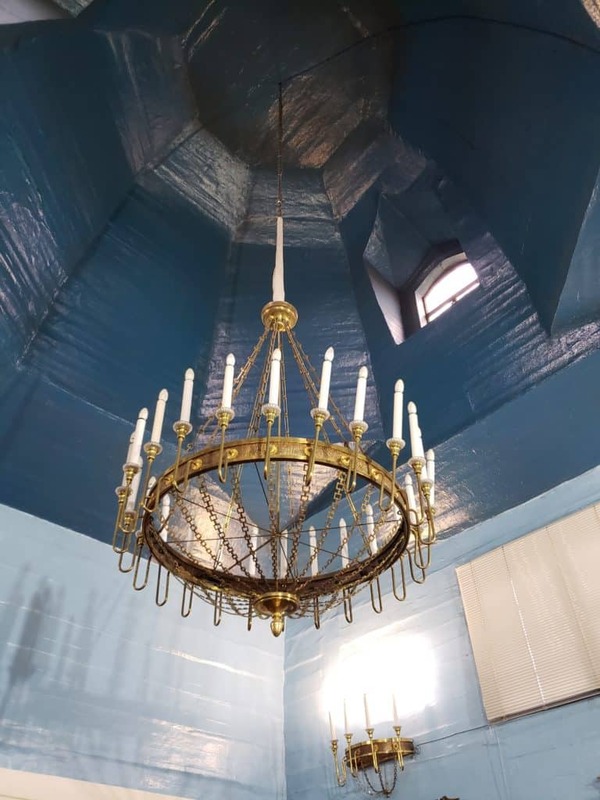 We were fortunate enough to visit the Decembrists’ Church Museum, a wooden church filled with artifacts and information. Our friends Vasu + Nisha, who were on the trip with us, have a very detailed article about the history of this place. 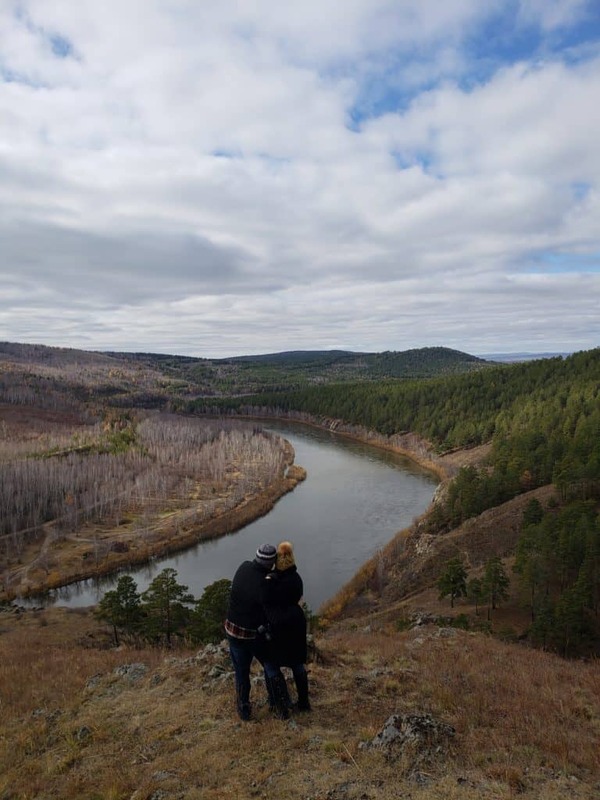 Siberia is vast and open, which means it is a perfect jumping off point for unique outdoor adventures. One of our absolute favorite experiences on the trip was riding in off-road vehicles. These rugged cars (and their equally rugged drivers!) took us up hills and through wooded passes. No obstacle seemed too challenging for our vehicles to drive over, as we passed huge ruts, mud pits, and other land formations with apparent ease. Although it may have looked easy for the cars, inside we were jostled and juggled to the point of laughter. There’s really nothing that can compare to off-roading. It’s very different from driving down your typical city—or even country—road. During our jeep excursion, we were treated to awesome views over the city of Chita. It was then that we were able to appreciate just how sprawling and bust of a city it was. 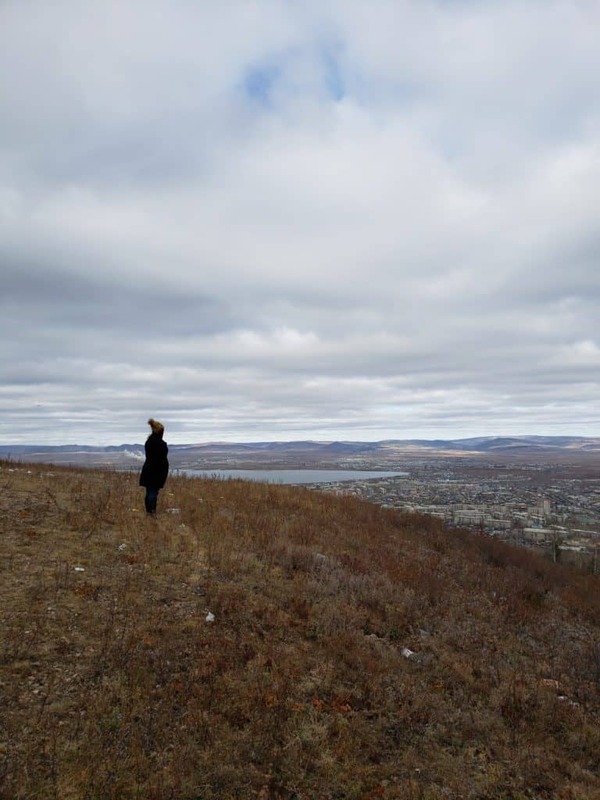 While the prevailing idea of Siberia is that it is a lonely, empty place, cities like Chita (with its 320,000+ residents) tell a different story. It’s not just about size, either. While in Chita, we visited busy restaurants, got to chat with local young adults, and even watched a riveting theatrical performance (with a packed audience). Needless to say, it was immediately apparent that Chita is full of life. There is abundant culture and exploration; there are people there living their lives to the fullest, doing incredible things (like running charities, making scientific discoveries, and more). Chita is a city like so many others in the world. And its residents seem especially proud of where they are from. Siberia is also rife with natural beauty. We got to do a bit of hiking and climbing on a rocky hillside, which provided lovely views. In a different part of the region lie the Altai Mountains. While we didn’t get a chance to see these impressive peaks, some fellow adventurers with Follow Up Siberia did, and their photos were quite breathtaking. Travel is ultimately about opening our minds and having deep experiences. 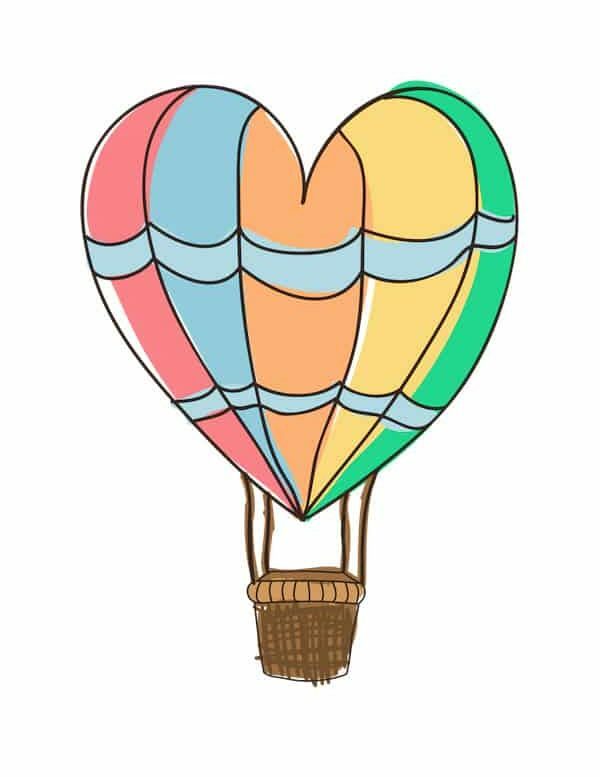 It’s about connecting with other people and learning we have much in common, no matter our backgrounds. Siberia was the perfect proving ground for this type of lesson. The things you might imagine about Siberia and Russia in general, may largely be proven false by visiting here. If you want a place that will really surprise you, Siberia just might be it. Hi Amy, I learned a lot from this article. Opening my eyes about Siberia and i love it. That’s awesome! It was an incredible adventure.